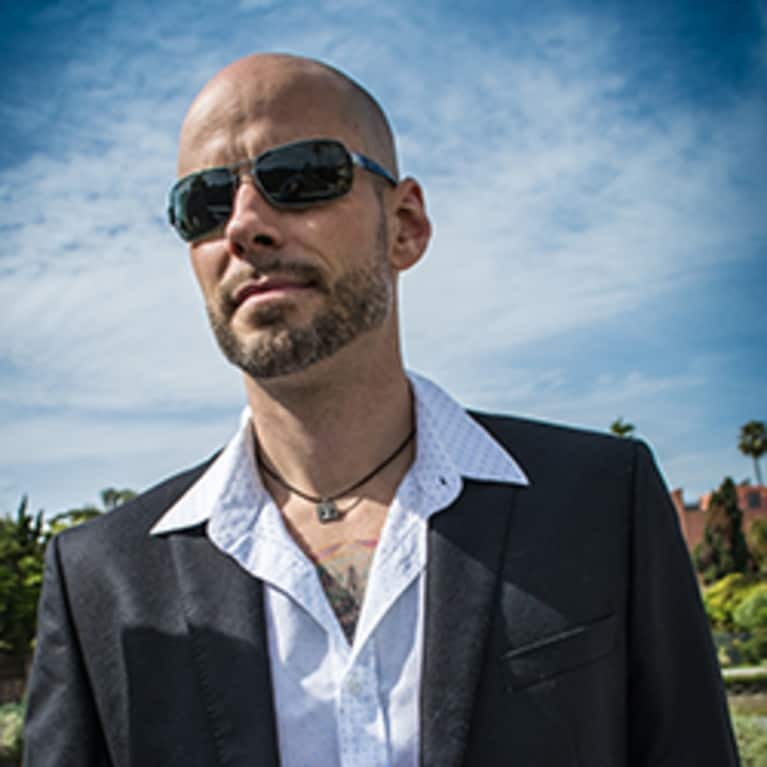 Derek Beres is a multi-faceted author, music producer, and yoga/fitness instructor based in Los Angeles. He is the creator of Mosaic Method and Flow Play, an innovative Vinyasa-based class that fuses yoga, music, and neuroscience, offered nationally at Equinox Fitness. He has published eight books, including The Warrior’s Path: Living Yoga’s Ten Codes, Global Beat Fusion: The History of the Future of Music, and his latest novel, Shadowstone. Derek is one half of global music producers EarthRise SoundSystem. He is on the teacher training faculty at Yogis Anonymous in Santa Monica, Strala Yoga in New York City, and Buddhi Yoga in La Jolla, where he teaches modules on yoga philosophy and music and neuroscience. He also served as the Creative Director of the Tadasana Festival of Yoga & Music. Derek is ACE and AFAA certified.